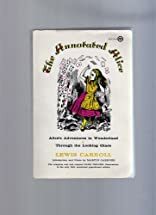 The Annotated Alice was written by Lewis Carroll. 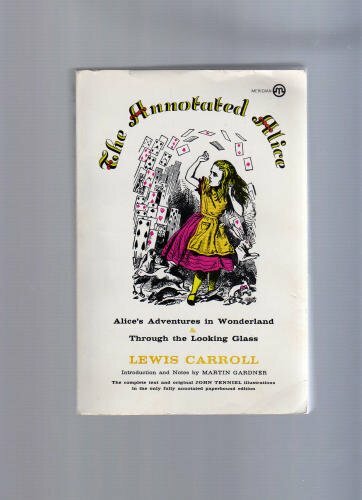 The Annotated Alice was published by Plume Books. Subjects of The Annotated Alice include Fiction / General, Fiction / Literary, and Literature - Classics / Criticism. About Gardner (Editor) : Gardner is a published author and an editor of children's books. Published credits of Gardner include Experimental Science, The Annotated Alice.